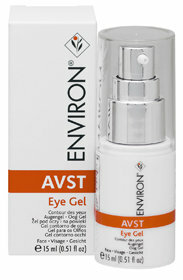 Environ®’s AVST 1 is the introductory moisturizer for the AVST step-up system. This product contains low levels of vitamin A and C and essential antioxidants. AVST 1 is suitable for all skin types including first time users of Environ vitamin A moisturizers and those with sensitive skin.